It’s back! Today I’m sharing a list of the things that I’ve loved, used, and read this week. So many small things contribute in a BIG way to the overall enjoyment of our lives. I hope that this curated list of items and ideas will enhance your life and inspire you in your business. I’m currently working on a project that involves teaching a CEO how to pitch his services to prospective accounts. I did a good amount of research, but found this book to be the ultimate resource. 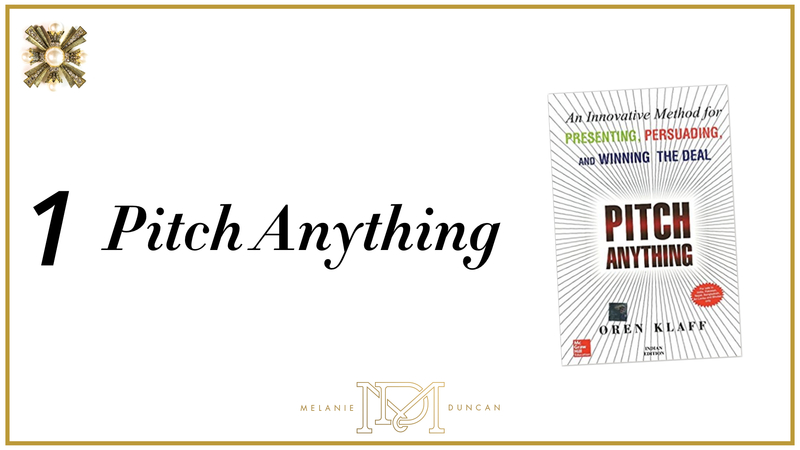 Instead of just theory, it’s full of lots of actionable ideas and a proven pitch process. I’m a big believer in the power of gifts. One of the first things that I do with new companies that I’m working with is help them personalize parts of their sales processes. 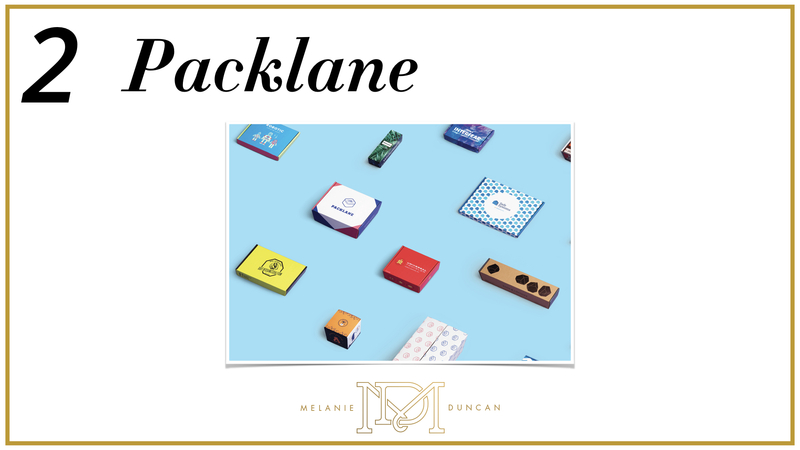 Many companies require ordering large quantities to get anything customized, but not Packlane. You can create something great and order a quantity as small as ONE. Never underestimate the power of personalization. A good podcast is worth it’s weight in gold. 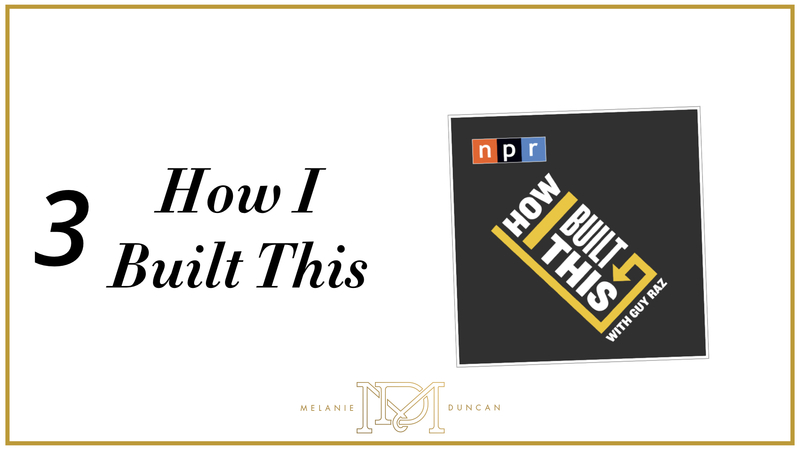 I found many of the stories shared incredibly inspiring, but loved the interviews with RTR and Spanx founders best. I had the pleasure of meeting up with the lovely lady behind this company in my beloved NYC. 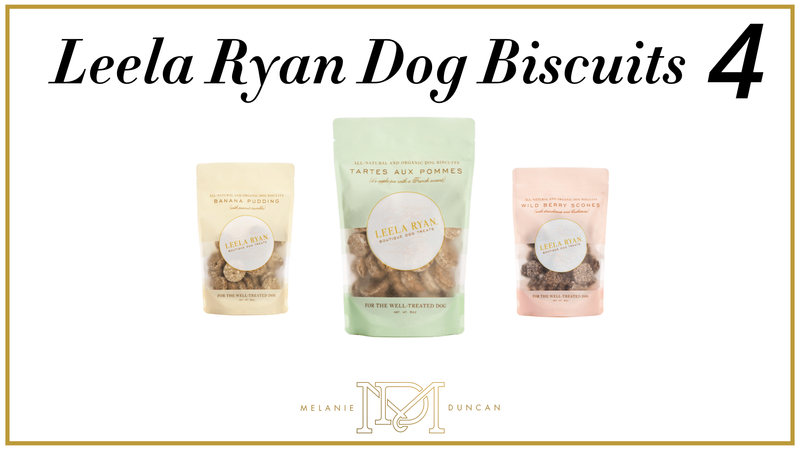 Vanessa understands the power of great packaging, and I couldn’t be more thrilled to provide my pup, Lady, with such chic treats. And the flavors – banana pudding? Come on! Plate anything in 14K gold, and I’ll probably buy it. 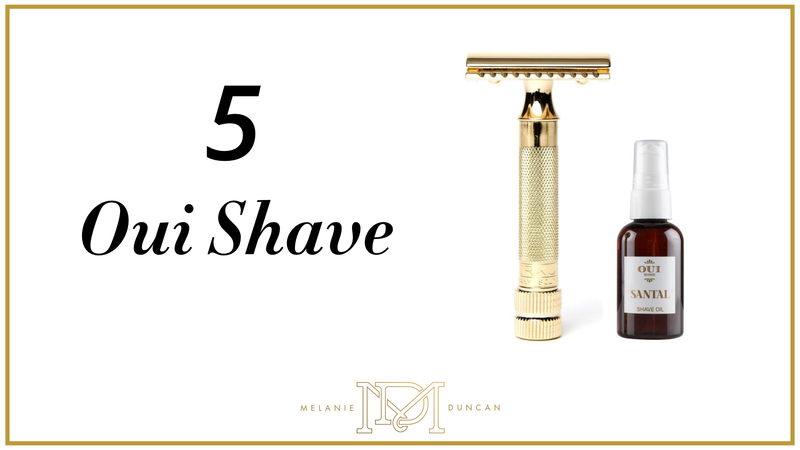 I was thrilled to discover this beautiful razor and it’s accompanying orange blossom shave oil. I’m always looking for ways to elevate the ordinary acts of the day. Mission accomplished. I love to support small businesses as much as I can, so I decided to gift Olivia’s preschool teachers these beautiful chocolates from Austin. Maggie creates all kinds of cute themed boxes – and they are fully customizable. 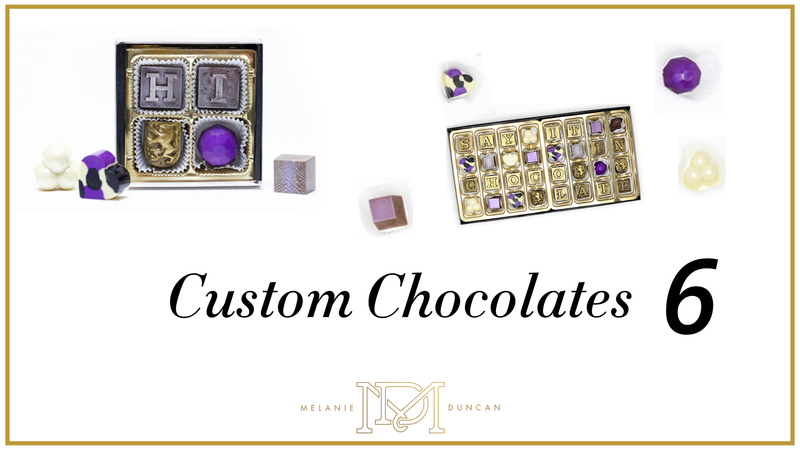 Great client gift, anyone? 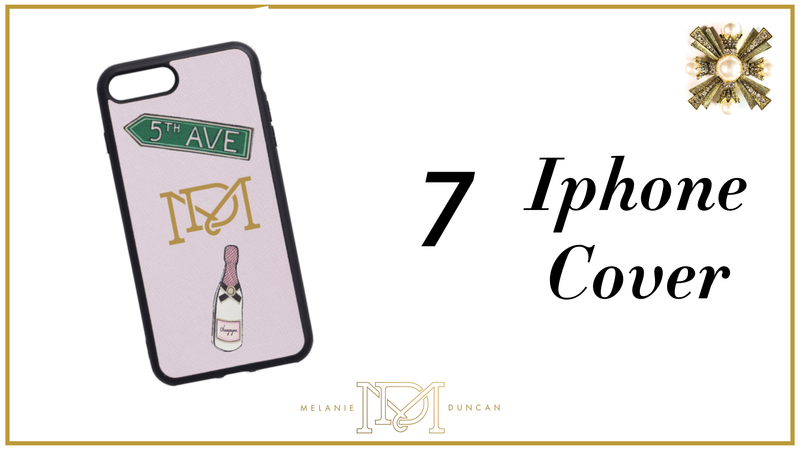 I’ve been looking for a new phone cover for a while, so as soon as I found a creative cover that actually let me add my own logo – I was sold! Plus they have these cute leather stickers too. I’ve got my eye on some NYC swag. I hope that you find something special to brighten up your week!